While the main selling point of the Xbox One X is the ability to showcase games in native 4K and HDR there are several other benefits that will be seen by playing games on the new more powerful system. Focusing just on the loading time improvements they are significant, given the number of times a game is loaded up and into over the course of its lifespan. Also save a few seconds loading into Ultimate Team, Franchise, Longshot. Also save a few seconds loading into Ultimate Team, Journey, Skill Games. Also save a few seconds loading into MyCareer, MyGM/MyLeague, MyTeam, Shootarounds. All games should see some improvement to loading times. 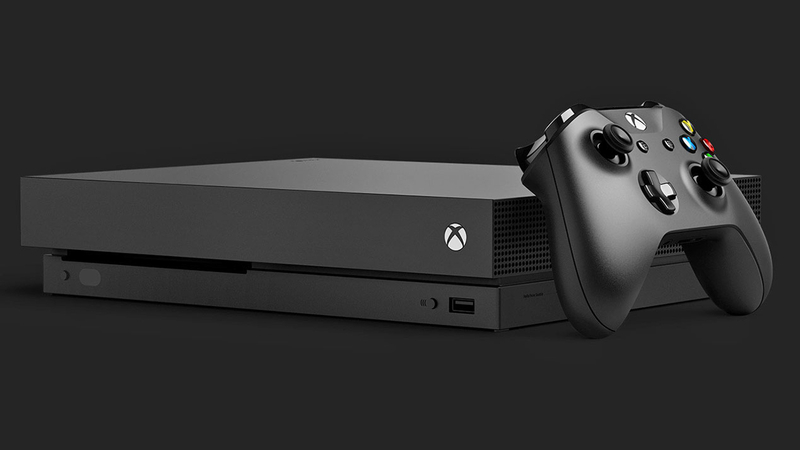 Install times on the other hand have been extended on the Xbox One X by about 35% (.5GB a minute vs .7GB a min on regular Xbox One). Some images captured from the games in 4K/HDR can be viewed here. A full early assessment of sports games on the Xbox One X will be up later today written for Sporting News.